Former Hahnville High School soccer player Bryan Stewart-Bennett has signed a scholarship to continue his soccer career at William Carey University. 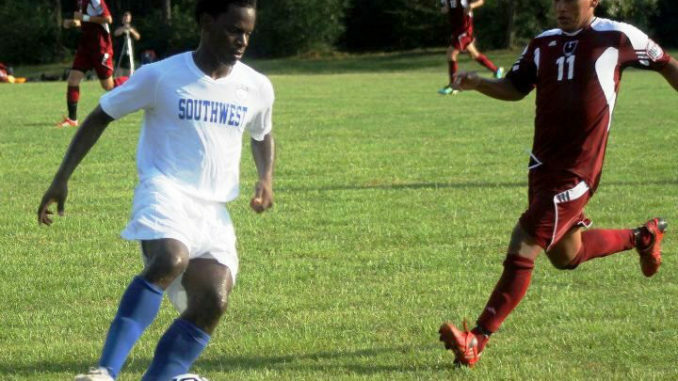 Stewart-Bennett, of Ama, was an All-State selection during his senior season at Hahnville in 2012 and went on to play at Southwest Mississippi Community College. He missed most of the 2013 season due to injury, but will be back in top form for William Carey in the fall.